Where does fact end and fiction begin? Does it matter? Book reviews ... Author interviews ... and anything else I think might be of interest to writers and readers. 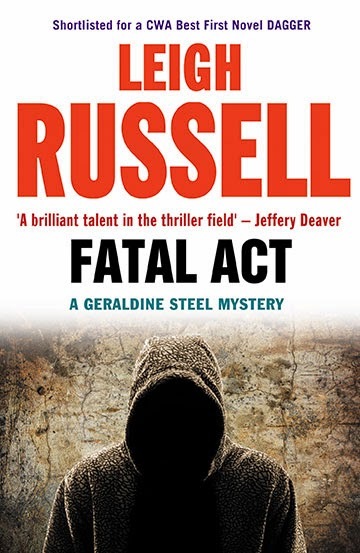 Leigh Russell has delivered another fast-paced and complex mystery for Geraldine Steel to solve in this, her latest in the series. When a seemingly impossible murder is committed, Geraldine and her colleagues are frustrated by the lack of clues to lead them towards a solution. All they have are the people involved in the case, and in this mystery, most of the people they have to interview are actors – so they’re used to dissembling and hiding the truth. After all, they pretend to be something they’re not every day of their lives. In a world where people aren’t necessarily what they seem, the partner of the initial victim and those surrounding him, all seem to be a fairly unlovely lot in one way or another. So interviewing them is a challenge for Geraldine, her sergeant Sam and the rest of the team. Fans of the series will also be pleased to see some progress in Geraldine’s personal life, including the possibility of romance with a fellow officer, albeit one Geraldine has ambivalent feelings about. And an even more intriguing plotline develops between Geraldine and her former sergeant Ian Peterson. As with all the Geraldine Steel novels this storyline ends dramatically with both Geraldine and Sam in jeopardy, and a surprise you won’t see coming. All in all, a fabulous read. I’m very much looking forward to more books by Leigh Russell both in the Geraldine Steel series and in the new Ian Peterson one. Thanks very much to the publishers for a review copy of this book. I write short stories, short autobiographical pieces, articles and book reviews. I am also working on a novel. 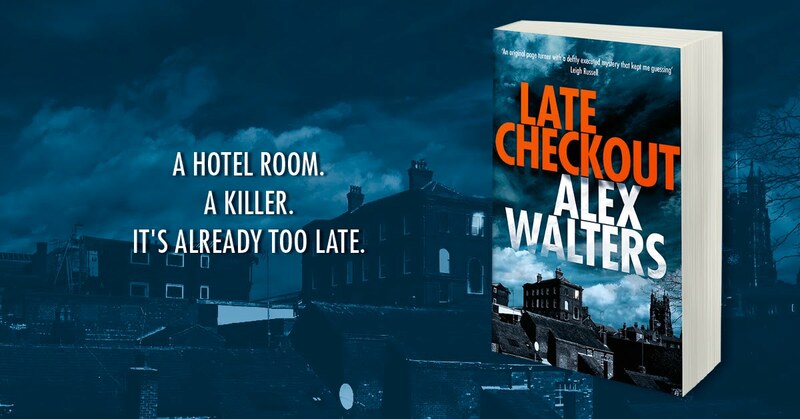 Late Checkout - my husband wrote this and it's brilliant! DCI Kenny Murrain sees, hears and feels things that others do not. It’s a gift but also a curse. When he wakes to the phantom sound of screaming he knows a murder has been committed but not where or why. Click the picture to buy! Most of the books reviewed on this blog have been sent by the publishers or authors. I don't do negative reviews, I only review books I like or feel have something to recommend them to others. I very rarely review self-published books. Please feel free to get in touch if you are a writer and are interested in contributing a guest post or visiting here as part of a blog tour.